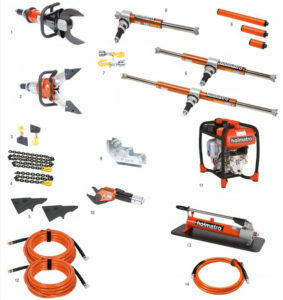 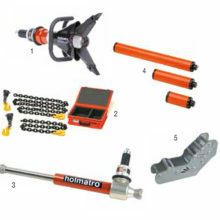 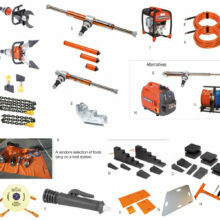 The broad range of Holmatro rescue tools, assist tools and accessories allows you to to select a combination that will match your rescue needs in the best possible way. 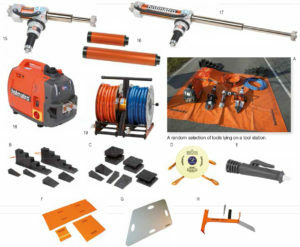 All sets are also available in dual hose version. 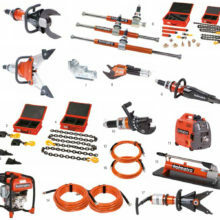 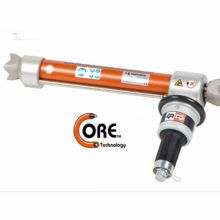 For the technical specifications of the individual items see the respective pages, or contact us.